With all the covers down your trailer is water resistant. The rain cover is for those longer days out when it might rain a little more. 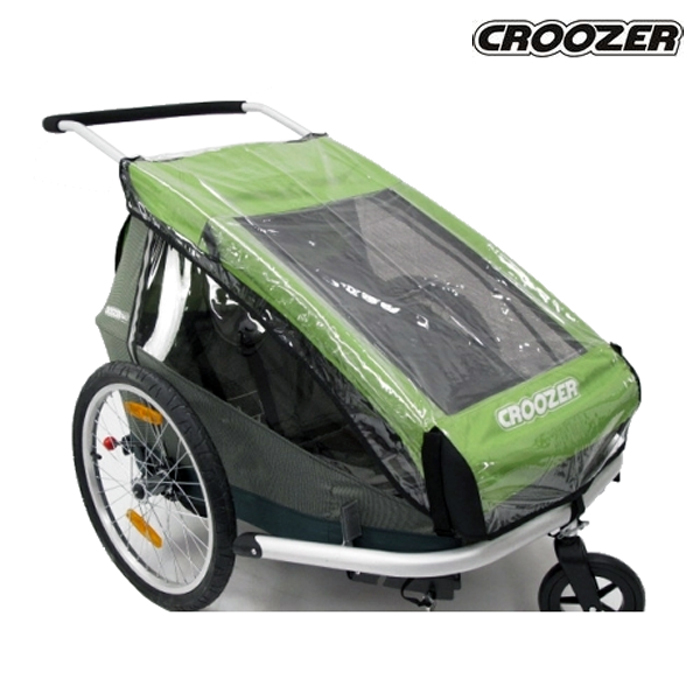 The clear fitted cover goes over your existing weather cover and then folds away for compact storage.